L14 Bass Rd, Cottage Grove, WI 53527 (#1818968) :: Nicole Charles & Associates, Inc. 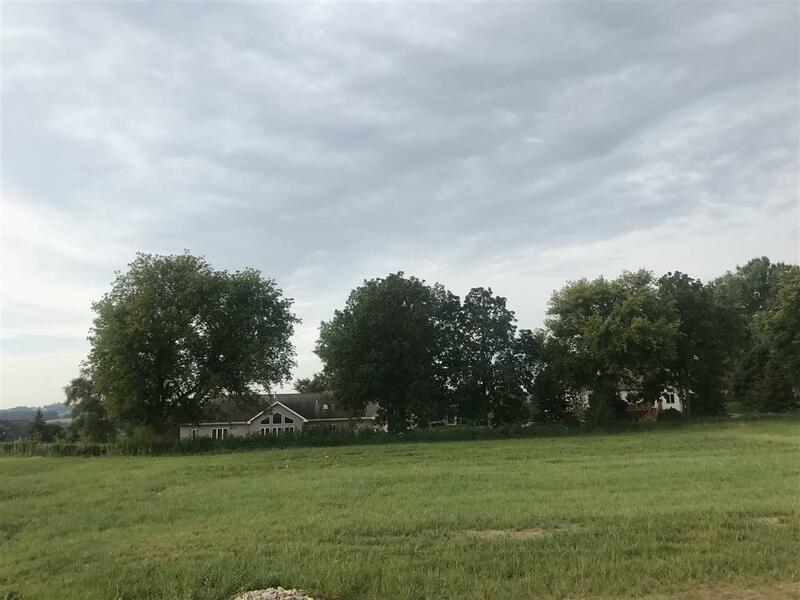 Lot available in the Town of Cottage Grove's newest subdivision of Viney Acres. Bring your own builder to build your dream home. Full walkout basement possible with Southern exposure. Monona Grove school district. This lot includes a shared well that is already on site with a recorded agreement. Don't miss out on this opportunity! Listing provided courtesy of Badger Realty Team.